"Heat Wave" eBook By Richard Castle Only $6.99! You are here: Home / Great Deals / Amazon Deals / “Heat Wave” eBook By Richard Castle Only $6.99! “Heat Wave” eBook By Richard Castle Only $6.99! I love watching Castle! The relationship that developed over time between Richard and Kate Beckett has been enjoyable to watch unfold! 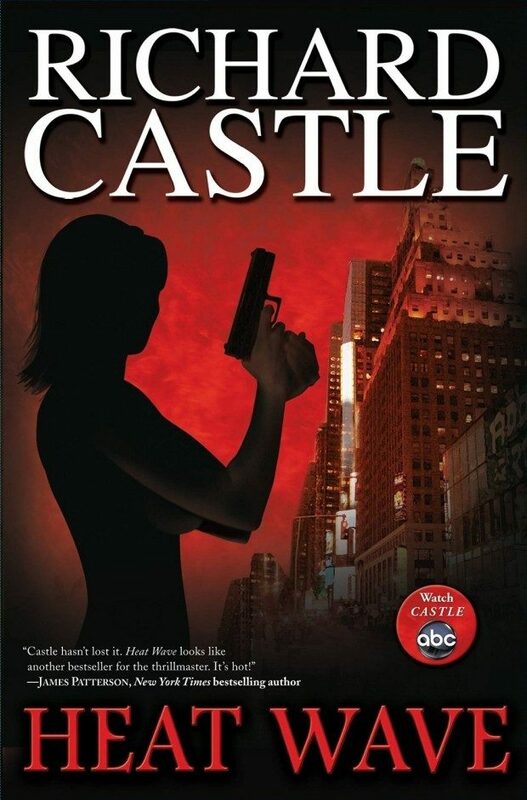 I’m hooked on the characters enough to try one of the books that Rick Castle has written. Just the idea of a character in a tv show writing a real book based on the 2 main characters in the show is just surreal enough to draw me in. And the books have gotten good reviews! Join me in reading the “Heat Wave” eBook By Richard Castle for Only $6.99! It sounds like a great summer escape!